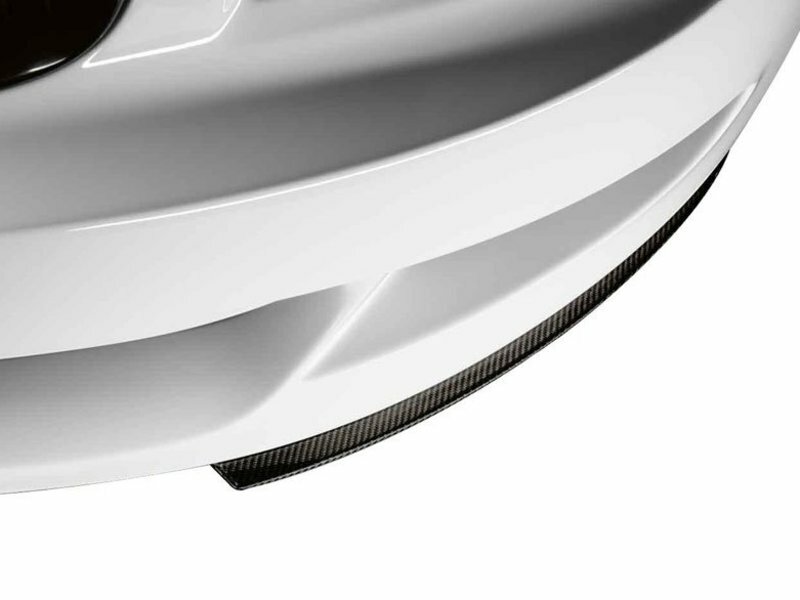 Made of beautiful and real carbon fiber, these front splitters give your BMW 128i - 135i a distinctive performance look. And best of all they are Genuine BMW parts, crafted to fit perfectly and look amazing. They mount to the lower portion of the front spoiler. Includes BMW part numbers 51190413426 and 51190413427.